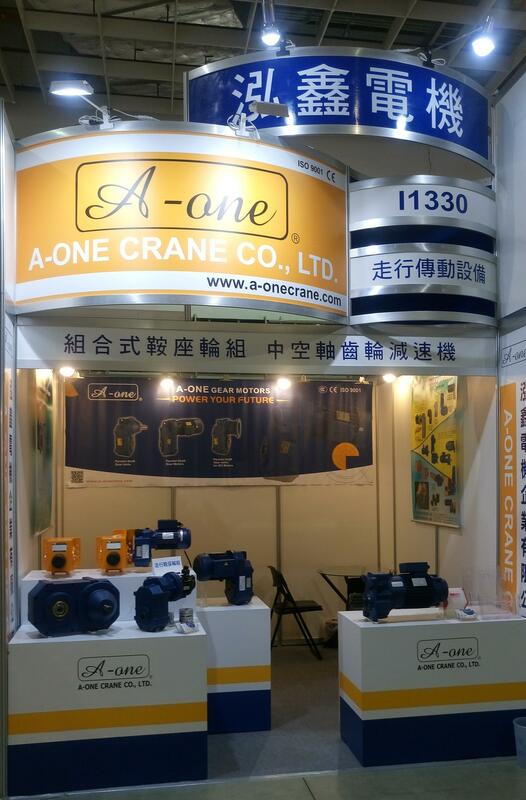 Address：1F&4F, No.1, Jingmao 2nd Rd., Nangang District, Taipei City 11568, Taiwan. 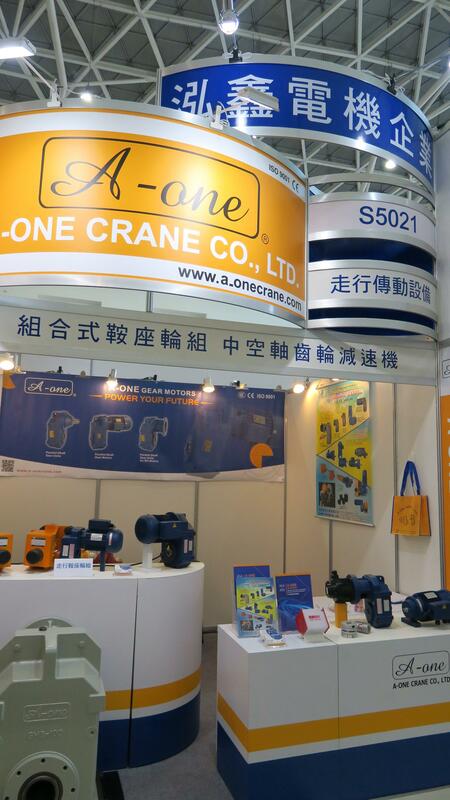 Address：No.39, Chenggong 2nd Rd., Qianzhen Dist., Kaohsiung City 806, Taiwan, R.O.C. 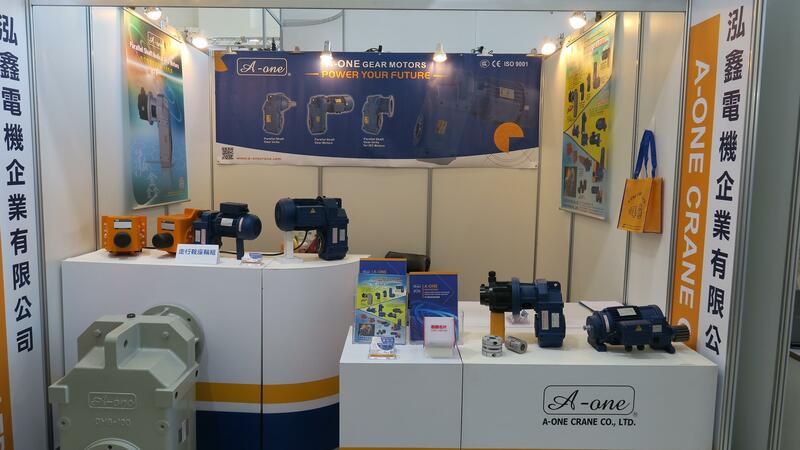 A-one gear units are characteristic of high torque, low backlash, low noise, smooth operation, etc, which is specially designed for the need of high performance of mechanical equipments. 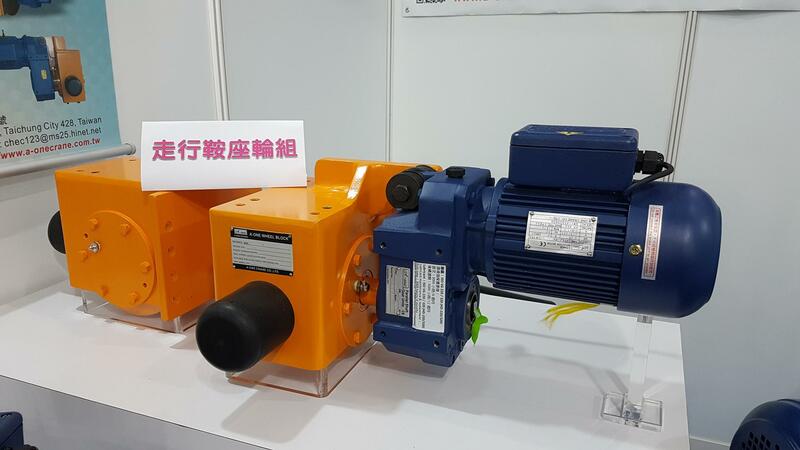 For example, when applying with all types of motors, such as servo motors or inverter motors to reduce revolutions per minute, it results in large output torque to equipment application. 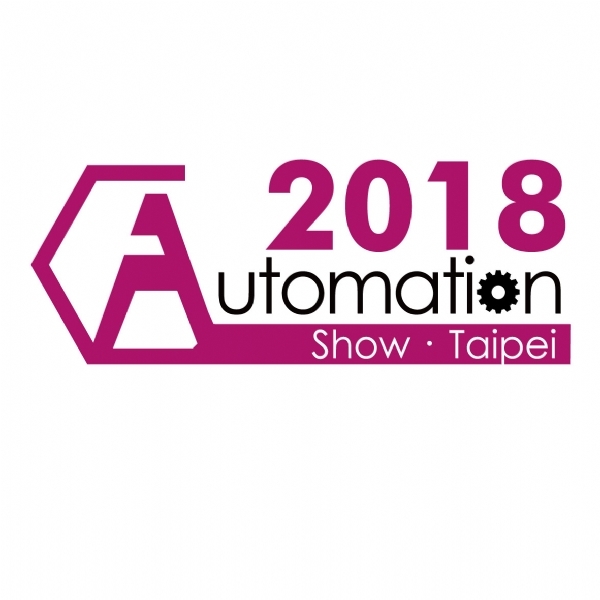 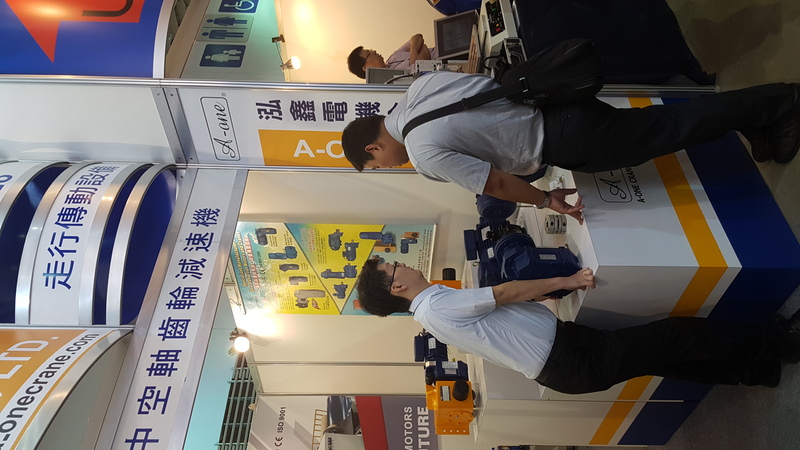 In addition, All gears of the A-one gear unit are effectively modified through professional technology to achieve highly efficient and precise operation, which make it perfectly work with servo systems to efficaciously control accuracy, reduce load inertia and increase output torque. 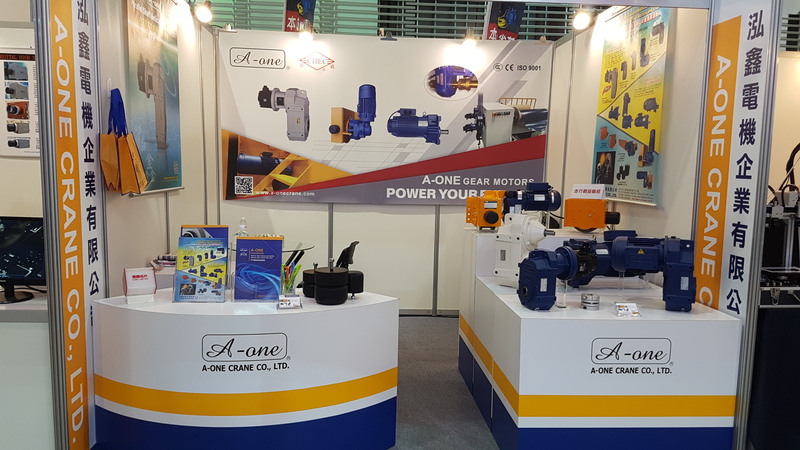 Generally, A-one gear units are ideal for extensively applying to automatic equipments, mechanical devices, packing facilities, etc for industries. The A-one gear unit applies modular design and provides various ratios for choice. 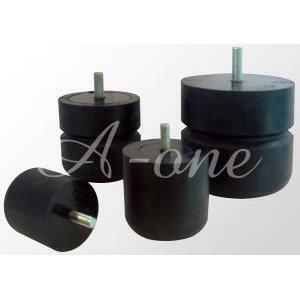 It is available for foot or flange mounting and can be installed in any directions and positions requested. 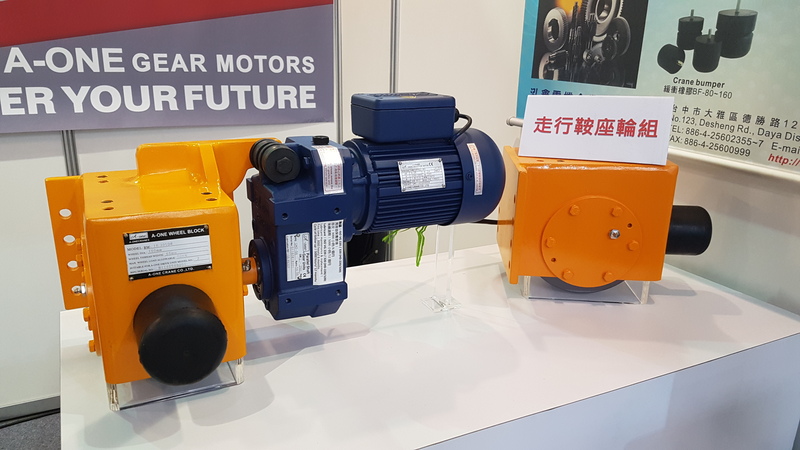 Combining with a connecting flange, it can match with any brands of inverter motors or servo motors for diverse mechanical applications. 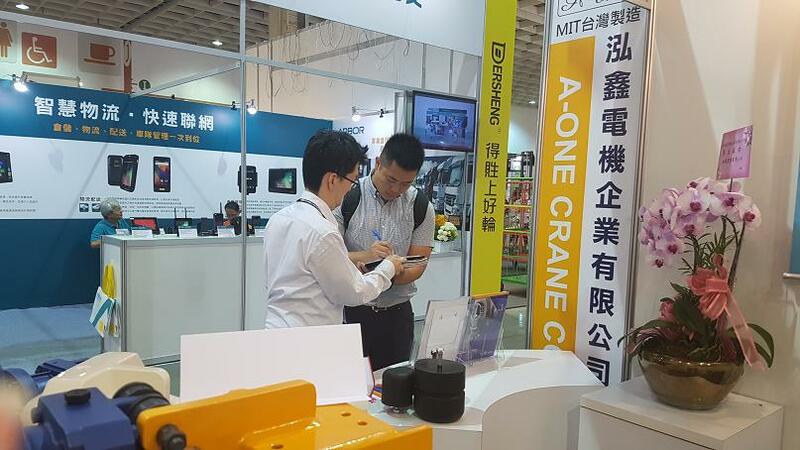 We insist on the principles of "discreetness, sincereness, innovation" as our company motto to focus on professional design, manufacture, and maintenance for cranes, end carriages and gear motors. 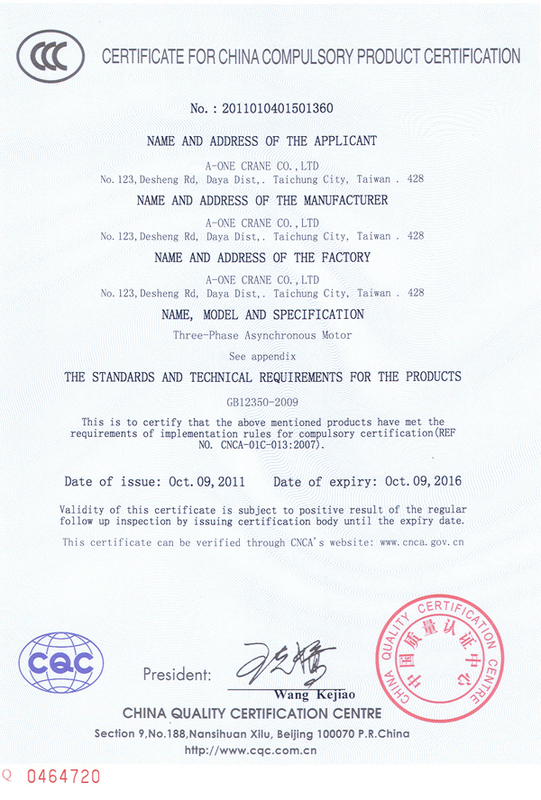 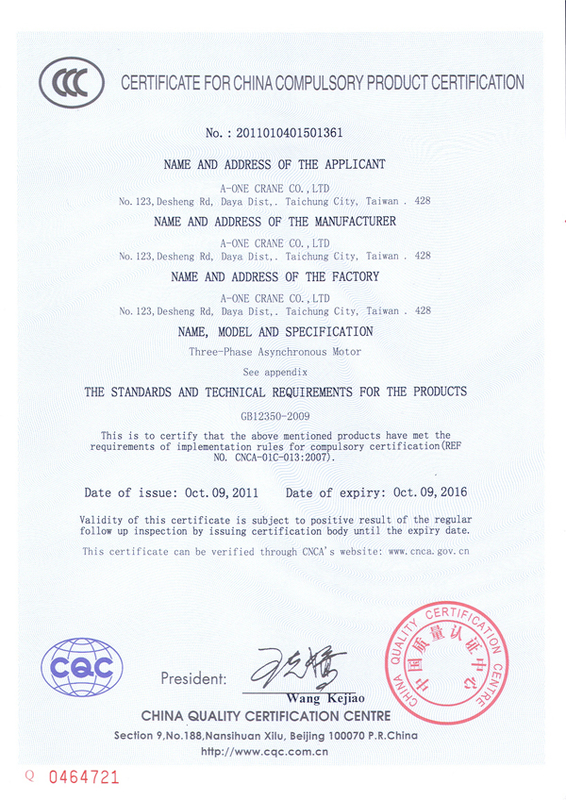 A-one is ISO certified company and receives CE marking certification for all products. 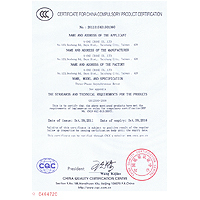 The protection degree corresponds to IP54 and IP55. 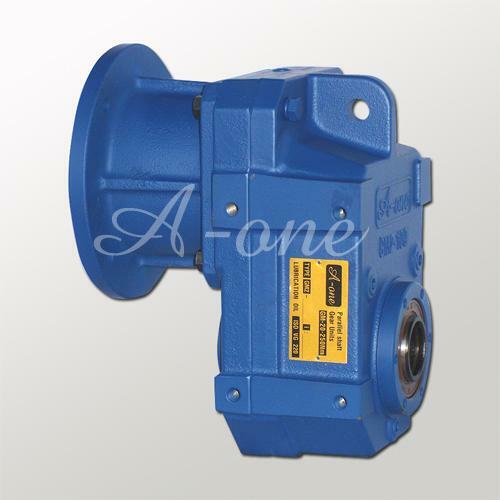 High strength cast iron FC250 or FCD450 is selected to use for all gear boxes. 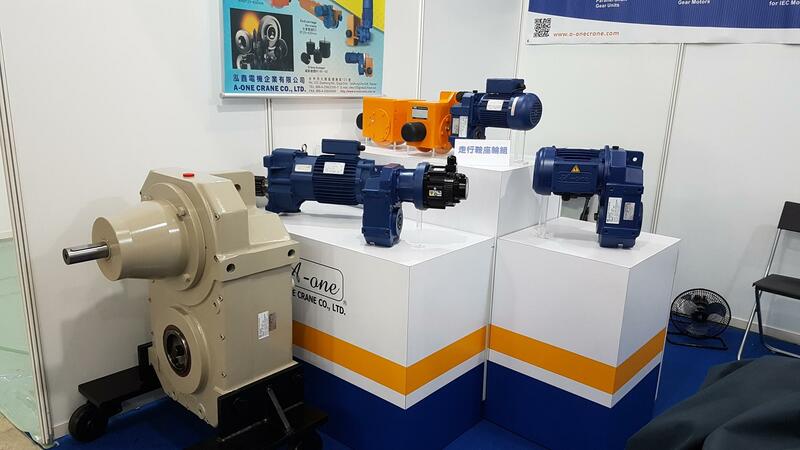 Alloy steel is used for gears. 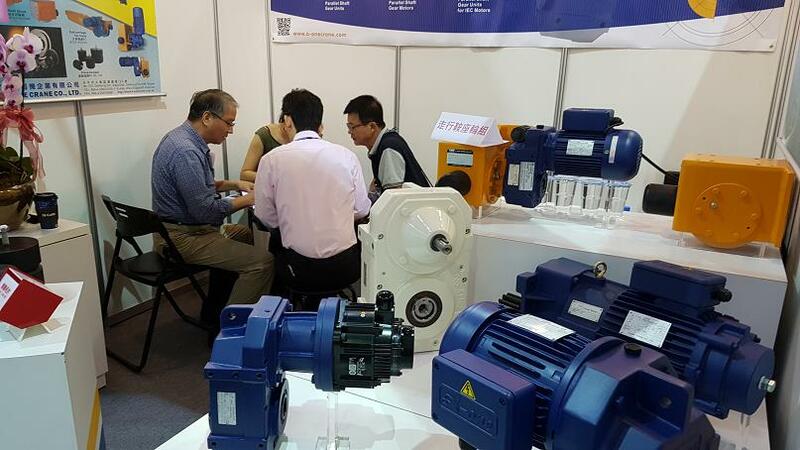 All gears are processed with carbonizing hardening to HRC 52~55 and gear surface grinding. 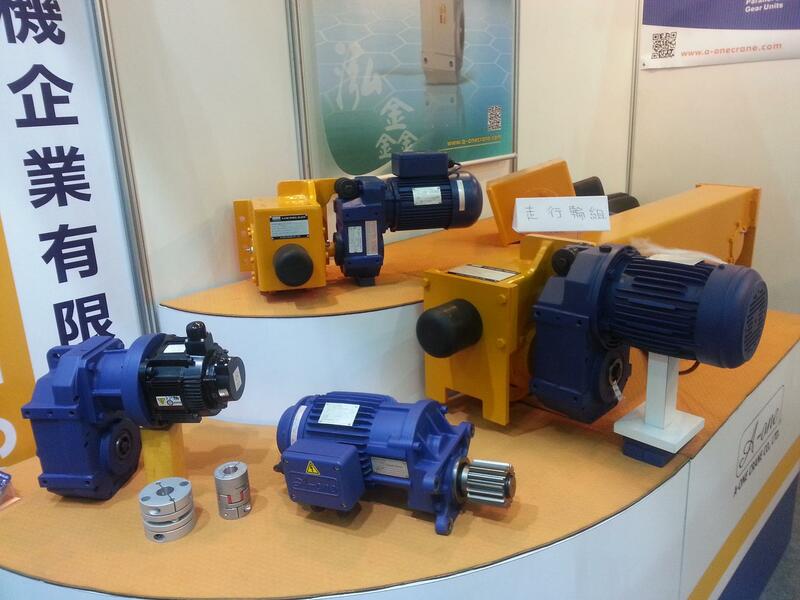 The precision level of gears is up to the standard of ISO 5 (equal to AGMA12, JIS1). Gear motors apply ISO VG320 lubricating oil which can effectively increase the working life of gears. 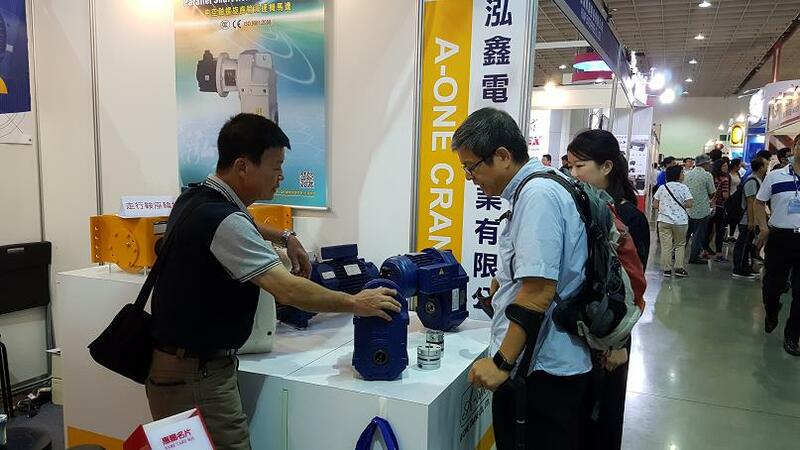 The design of oil filling port and oil drain makes it easy to change oil. 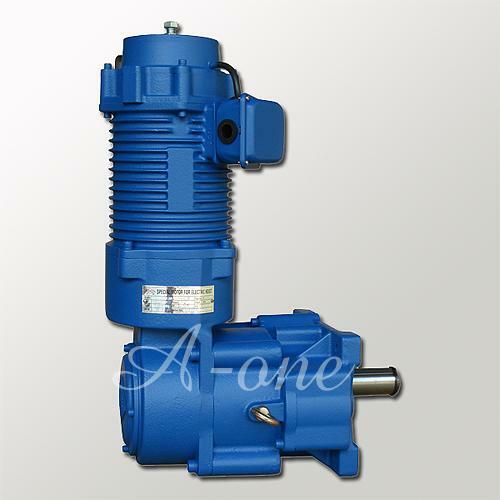 A breather plug can avoid air remaining in the gear box. 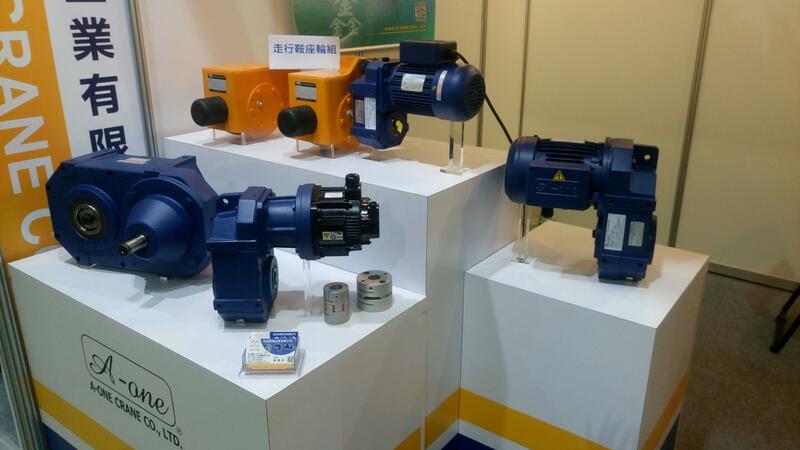 The special design of oil seals makes gear boxes pressure resistant, heat resistant, dustproof, waterproof, and effective in preventing lubricant from leaking out. 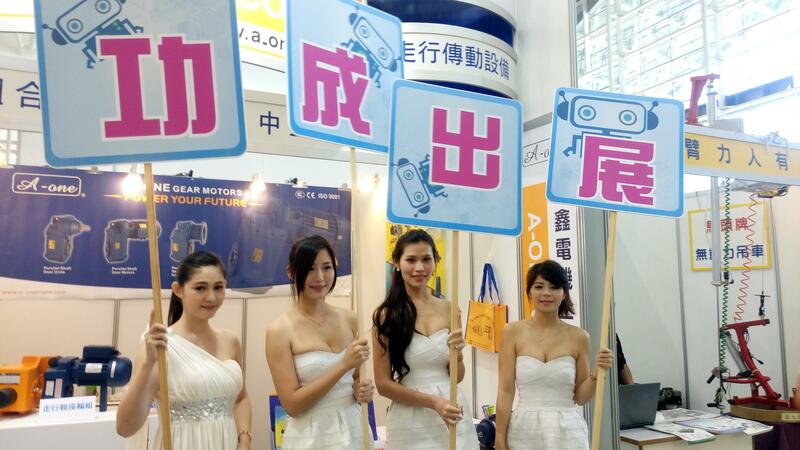 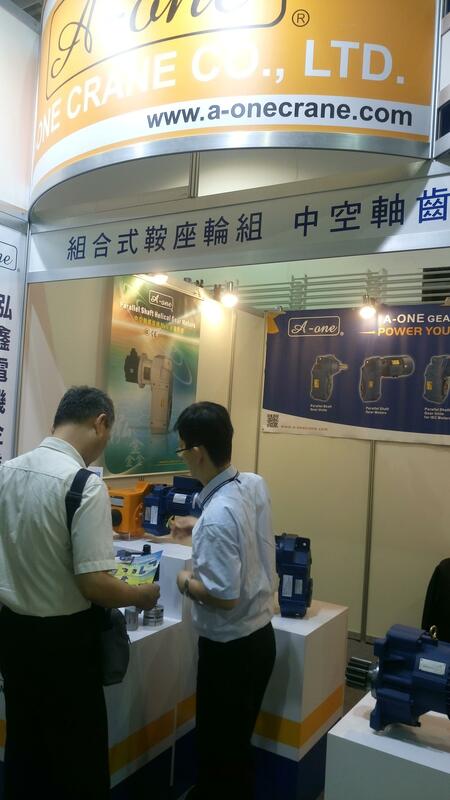 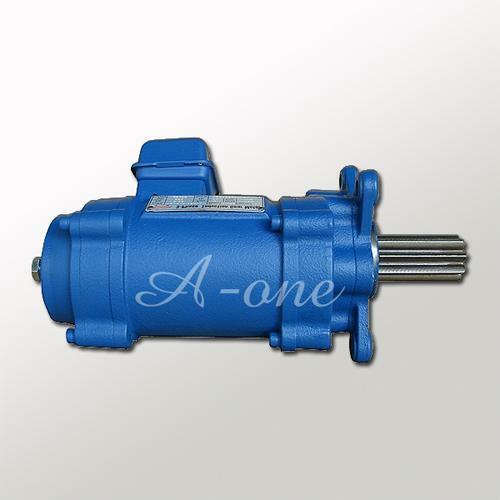 The design of A-one gear motors applies European module. 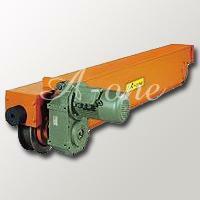 Ratios are designed and selected to correspond with the normal usage of customers. 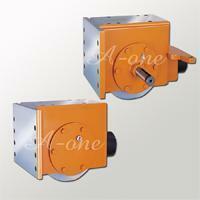 Gear units are available for foot or flange mounting and can be installed in any directions and positions provided. 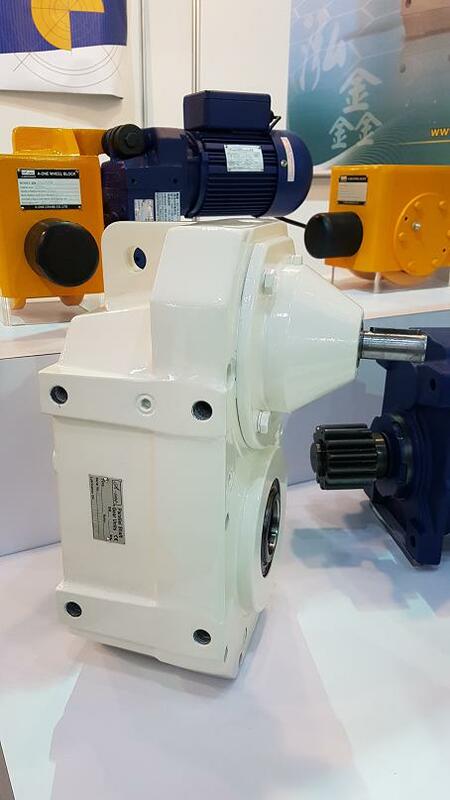 Gear motors are supplied with a built-in spring loaded disk brake, and there is also manual release available for options. 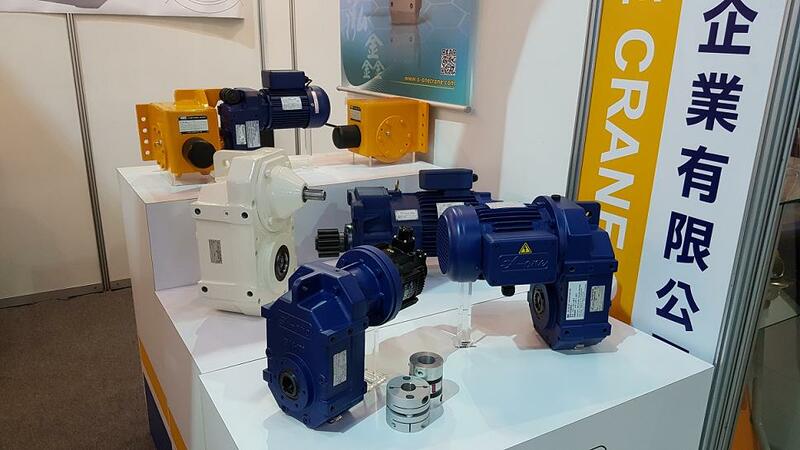 Both solid shaft gear motors and hollow shaft gear motors can be connected by either flat keys (DIN6685) or splines (DIN5480). 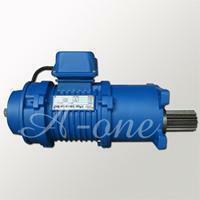 A-one gear motors apply the design of high-performance squirrel cage motors. 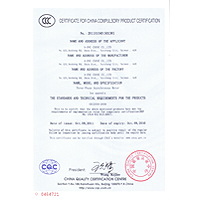 Forced-cooling fan, thermal protectors, and space heaters are also available for options. 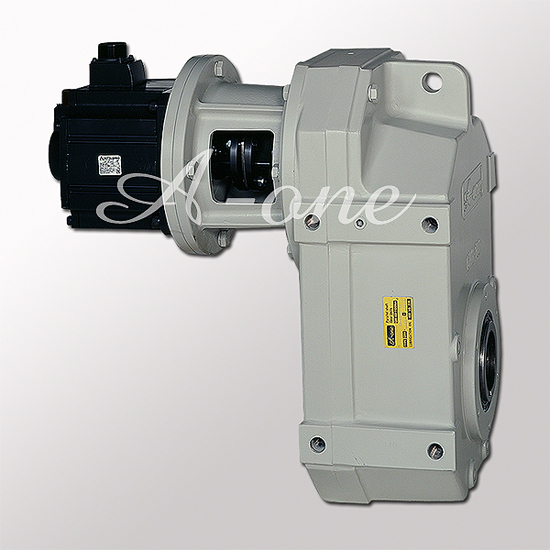 It is easy to install, disassemble, and maintain A-one gear motors. 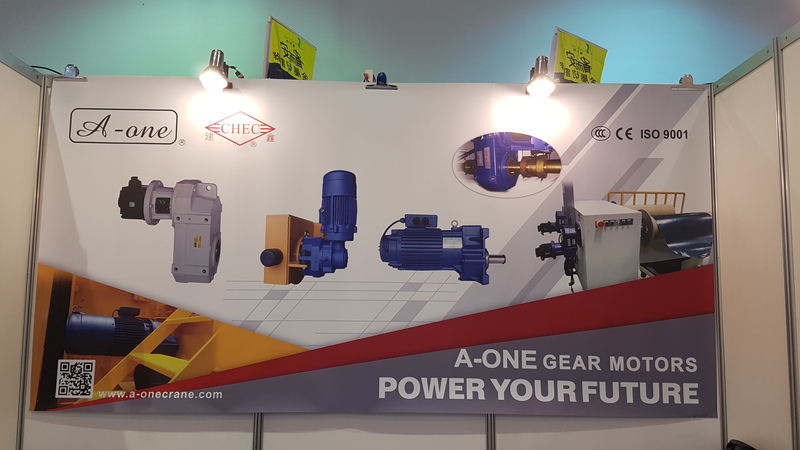 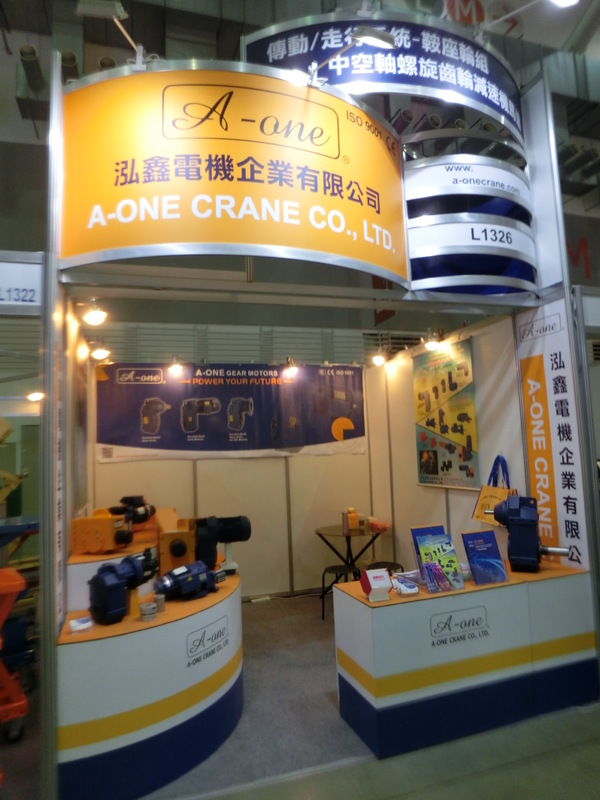 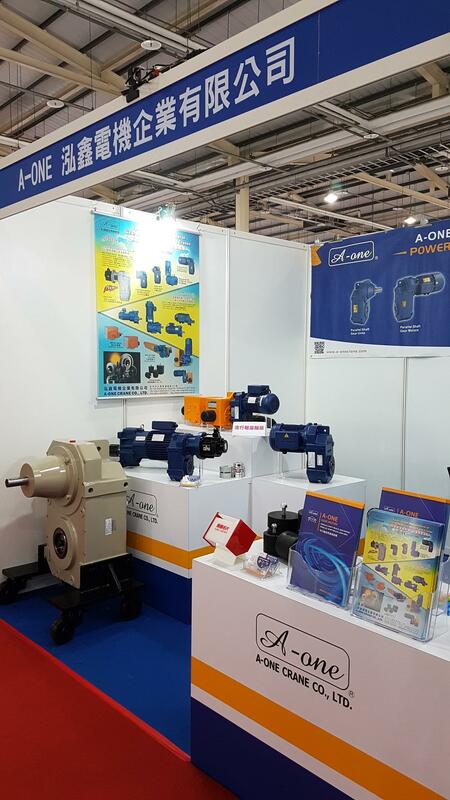 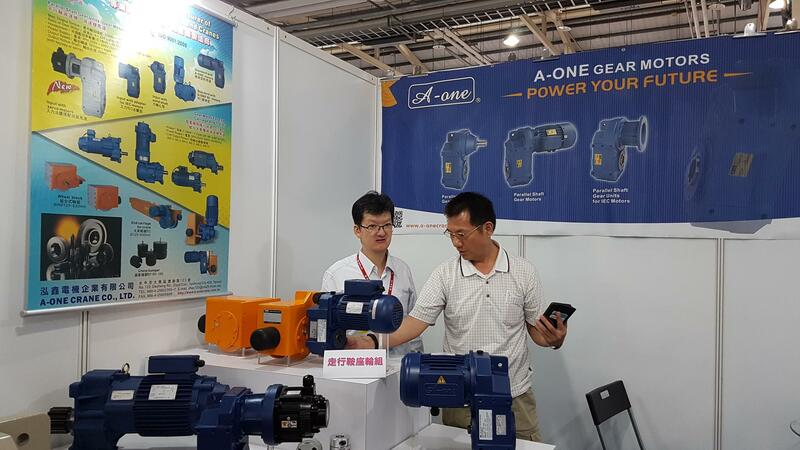 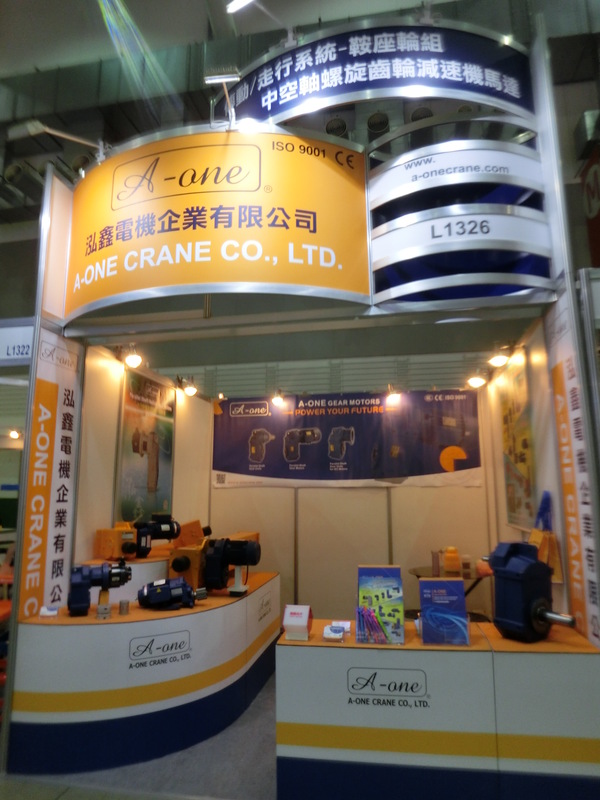 It is also convenient to connect A-one gear motors with other transmission components such as pulleys, sprockets, etc.